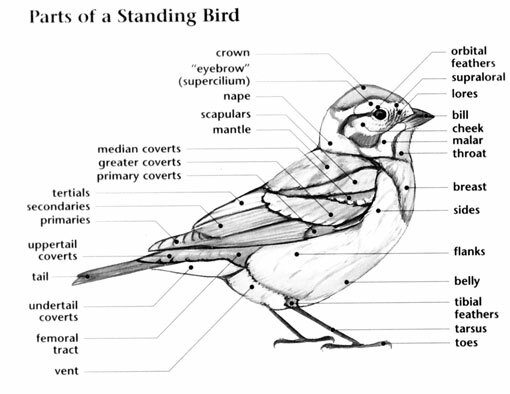 The Black-throated Sparrow is a small bird with a breeding range of 2,450,000 square kilometers. It breeds in a variety of arid habitats from eastern Washington south to Arizona and Texas, and in northern and central Mexico. Northern populations may migrate short distances to the desert regions of the southern United States during winter months. This species is also known as the Desert Sparrow, as it prefers arid and dry desert hillsides and shrubs for breeding and nesting. Although this species has experienced a large, long-term decline because of habitat loss and degradation, it still has a large, estimated breeding population of 50 million individuals, and a conservation rating of Least Concern. 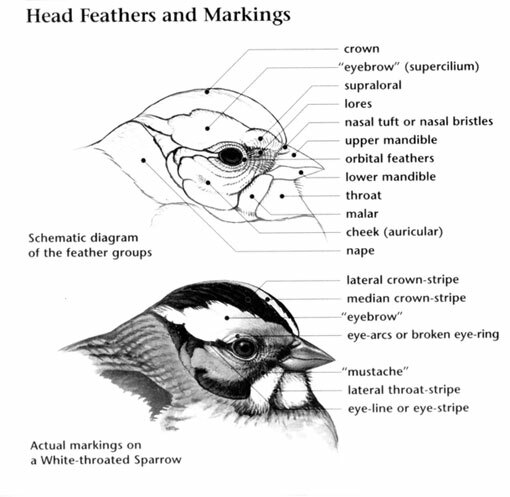 Black-throated Sparrow: Breeds from central Oregon to northeastern California, southwestern Wyoming, and southeastern Colorado southward to central Arizona and New Mexico. Spends winters south to the desert regions of the southwestern U.S. from California to central Texas south into Mexico. Preferred habitats include deserts and scrublands. "Chip" calls from a pair. Chattering calls from a pair. Altered fire regimes have caused declining habitat quality throughout their range. Frequent, cool-burning fires produce the best combination of open areas and short shrubs, but fires are now both less frequent and hotter. 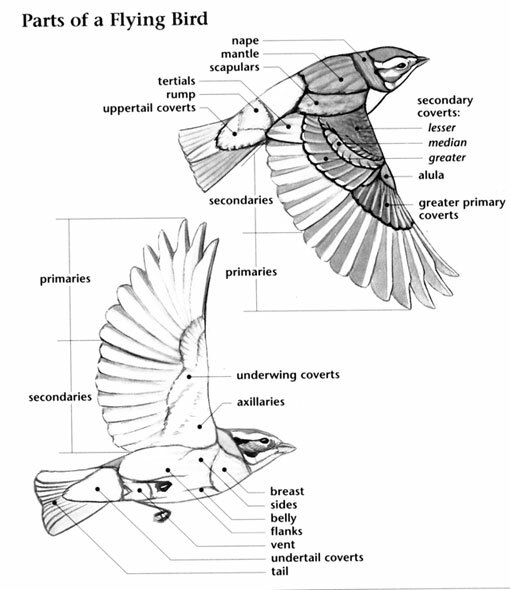 The Black-throated Sparrow is also known as the Desert Sparrow, due to its preferred habitat of arid desert scrub. They can survive long periods of time without water, obtaining moisture from the seeds and insects that make up their diet.